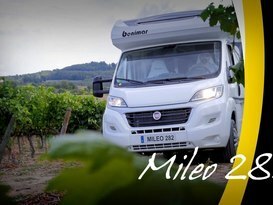 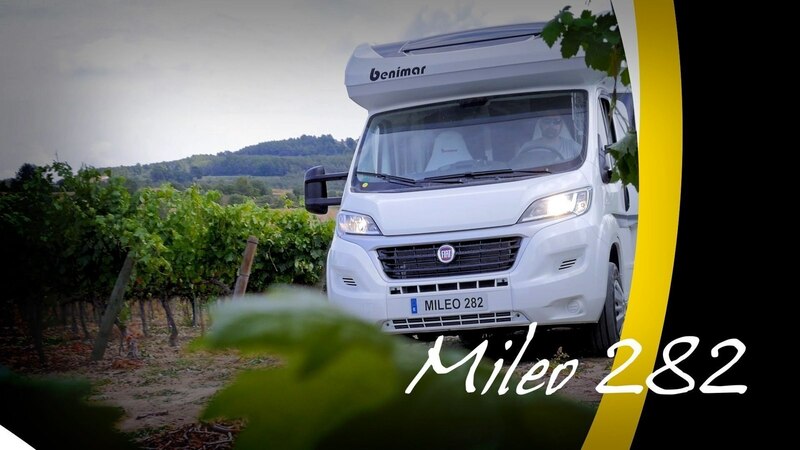 The all new Mileo 282 - 2018 model has crisp contemporary styling. 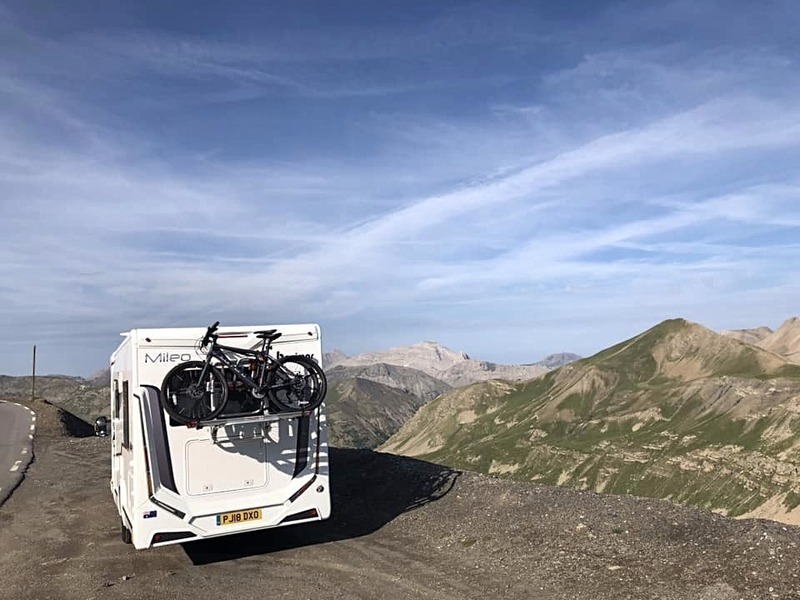 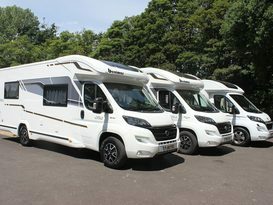 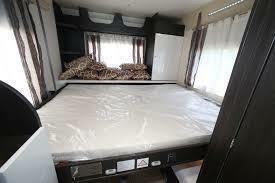 The flexible 4 berth layout has two spacious living areas to suit both couples and families with two height adjustable electric drop down beds that can be stowed away in seconds. 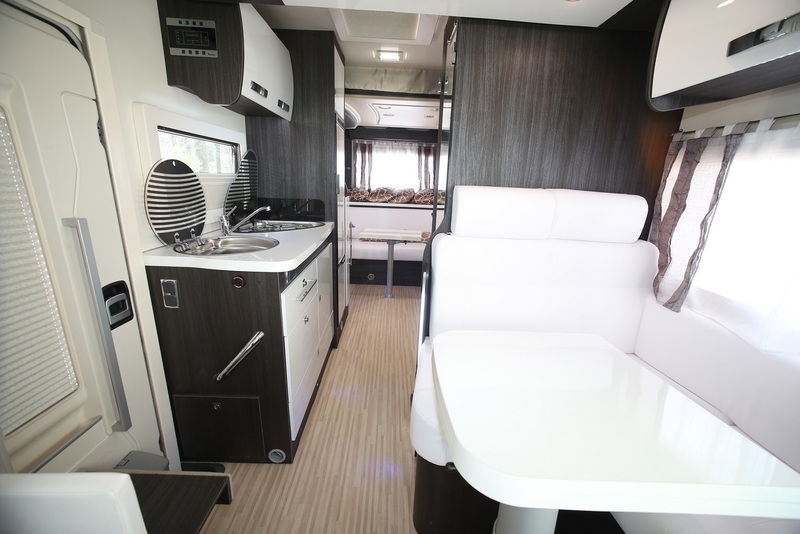 The modern rear 'L' shaped lounge is luxurious and spacious with excellent storage and convenient access to kitchen, bathroom and habitation areas. 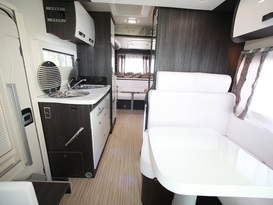 The front dining area doubles up as an extra living zone, with wrap around lounge. 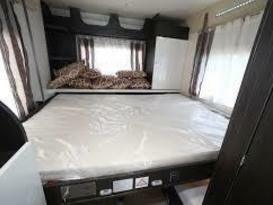 The bathroom is spacious and features a toilet, sink and power shower. 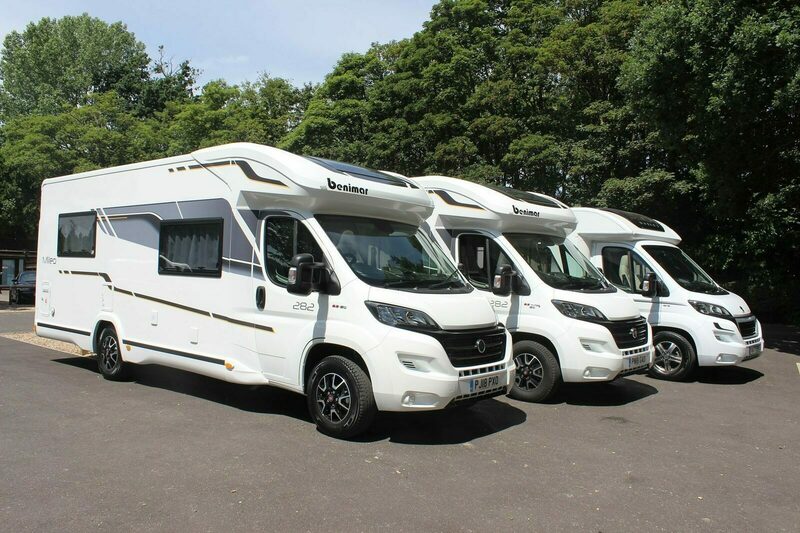 Ample garage space is accessible via two rear external hatch doors.